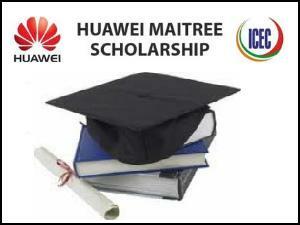 Huawei Maitree Scholarship 2013 has been introduced by the Huawei in order to aid Graduate and Undergraduate students who wish to pursue Higher Education in China. Their motto it to bring a better understanding, appreciation and friendship between the youth of India and China. Under this scholarship programme, 10 scholarships will be provided every year to select Indian students for Undergraduate and Post Graduate studies in China. 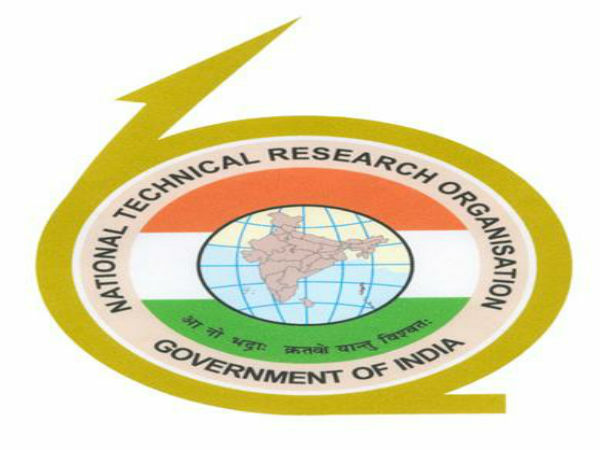 Applications are invited from Indian nationals for the award of Huawei Scholarship for the academic year 2013-14 for aspiring graduate and postgraduate studies in credible and reputed institutions in China preferably in the emerging areas of science and technology, culture and social studies and development related programs. Huawei believes that the scholarship would help the students dedicate themselves to the pursuit of excellence which would be instrumental in shaping their careers. Duration of Program: The duration of scholarship will be one academic year, renewable for every new academic session till the completion of the course. For renewal of scholarship, the recipient will have to satisfy the criteria of 80% marks in the previous academic year. Please Note: Each scholarship covers the students full tuition fee and living expences for the duration of his or her study in China. 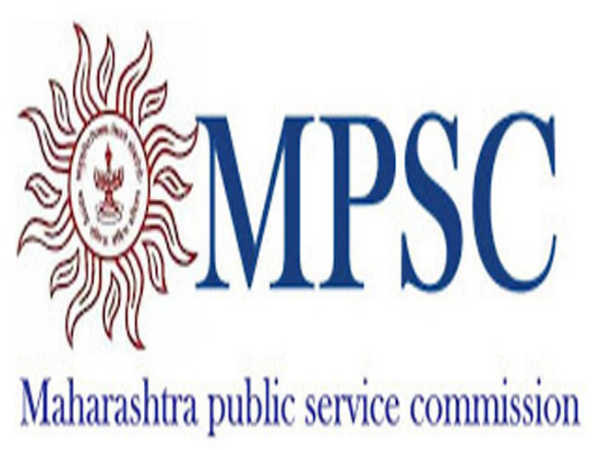 The candidate must be an Indian citizen, resident in India and upto 32 years of age as on April 1, 2013 in the year of scholarship. 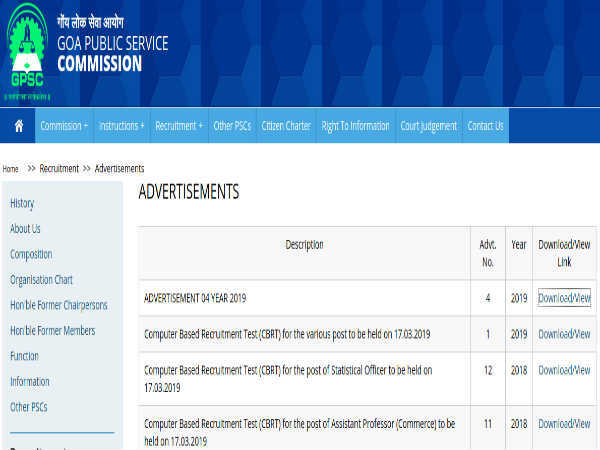 Selection Procedure: All the applications received will be placed before the Selection Committee. The Committee will, after screening the applications, shortlist candidates for the Final Interview. The Selection Committee comprises of individuals of repute and eminence. The decision for the annual award of Scholarships is based on the recommendations of the Selection Committee. The recommendations are made based on merit, character, aptitude and the purpose of the study.